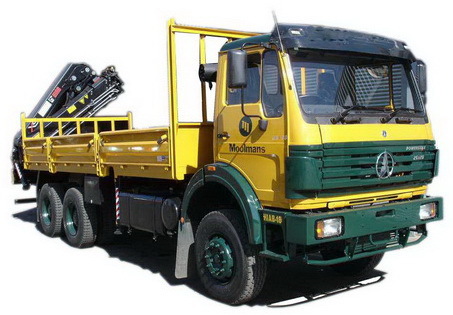 Gearbox Model 12JS160T, mechanical type,Based on Fuller Eaton technology ,12Forward speed gear. 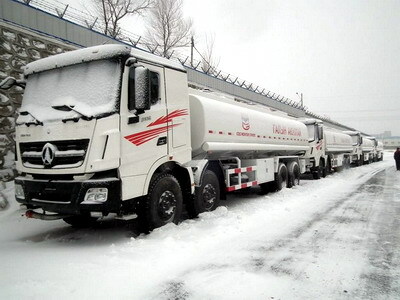 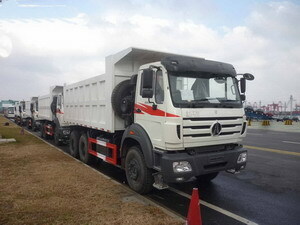 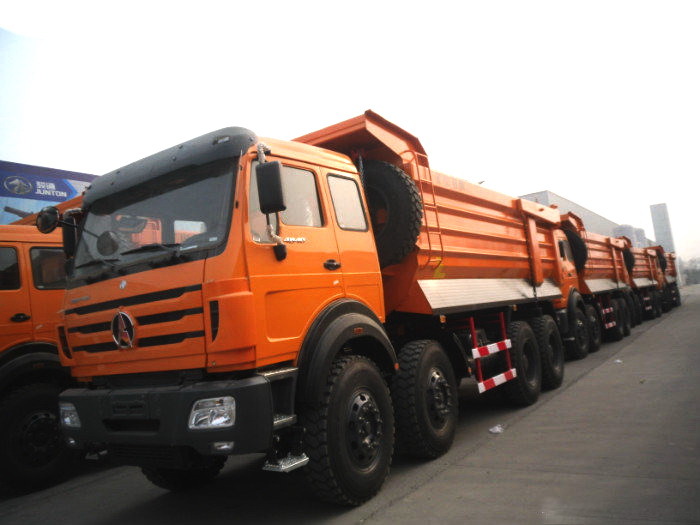 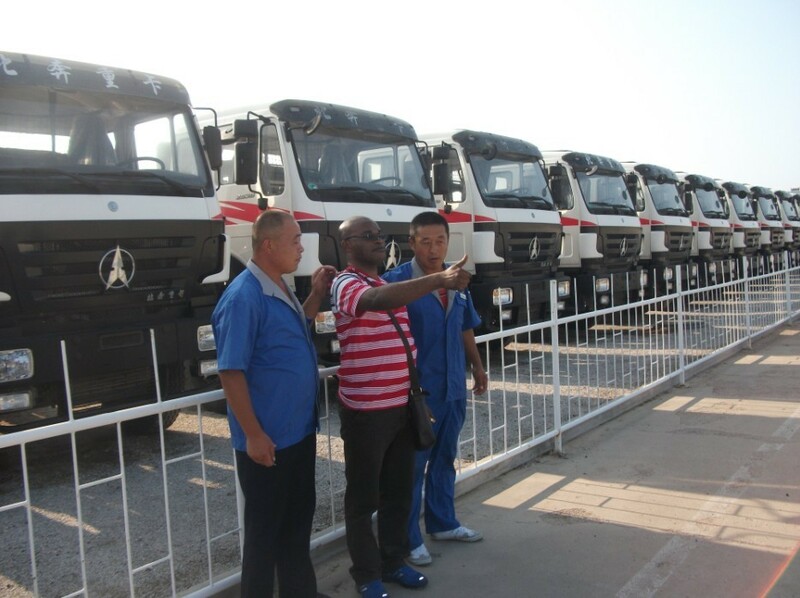 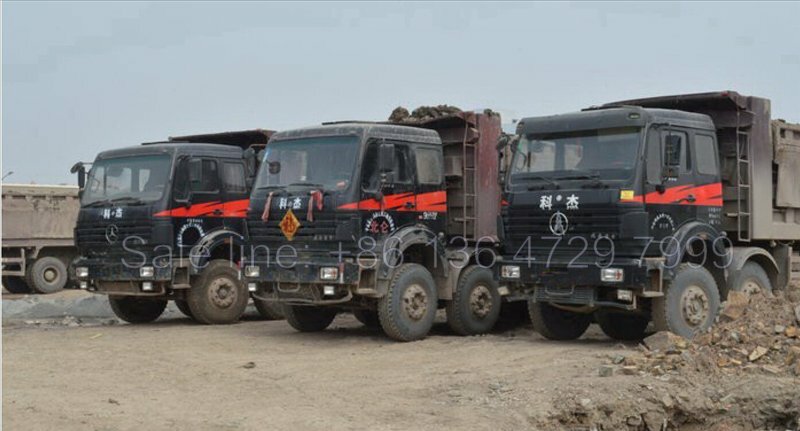 12 wheeler beiben dump trucks are exported to mogolia country. 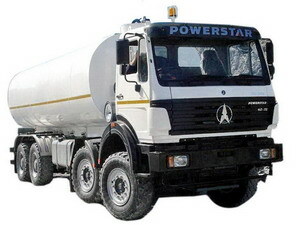 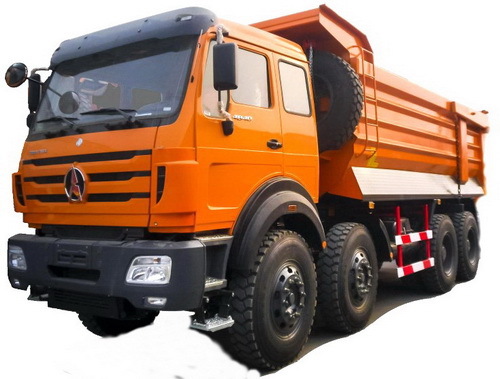 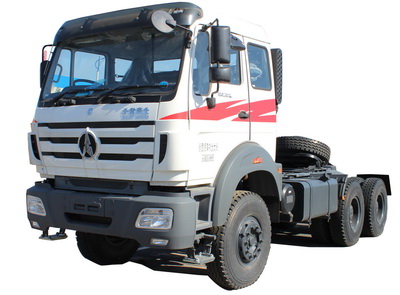 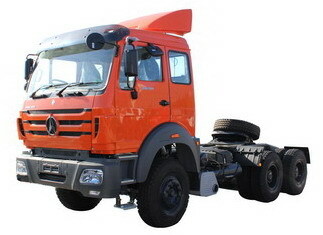 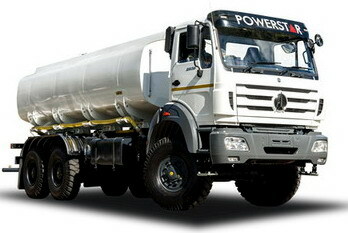 these 50 T beiben heavy duty dump trucks are totally desiged and produced upon the requirement of mogolia customer. 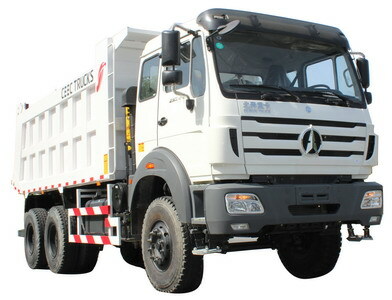 North benz 3134 dump trucks are all wating for shippment in our plant. 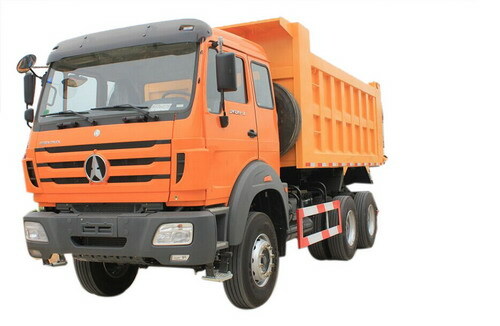 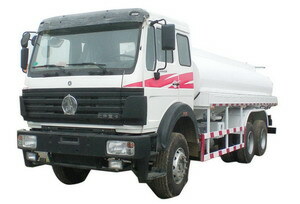 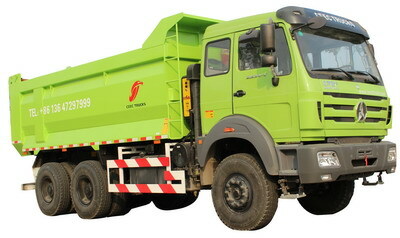 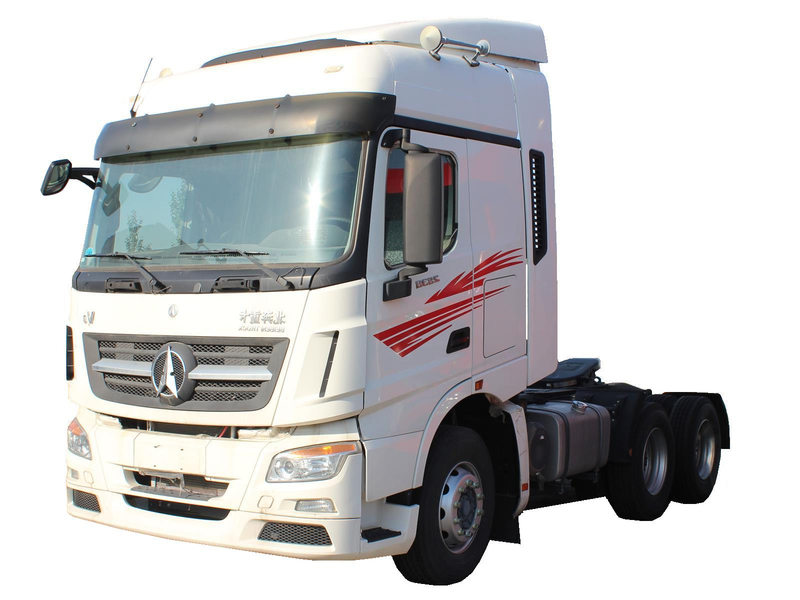 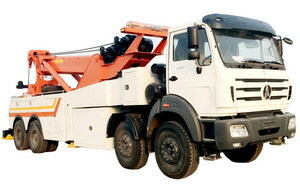 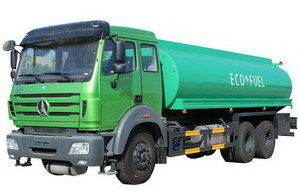 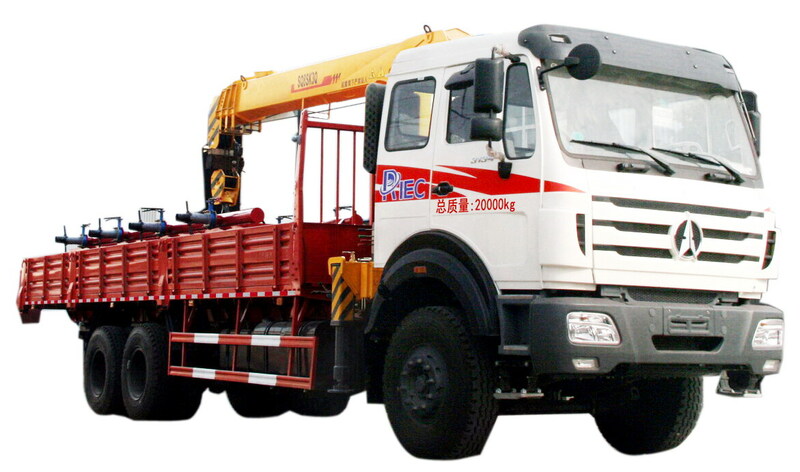 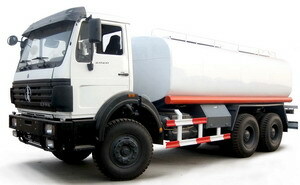 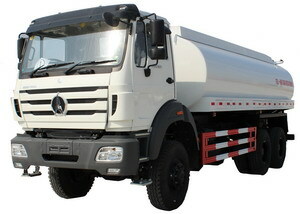 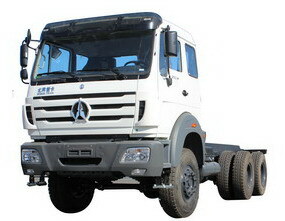 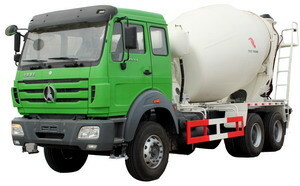 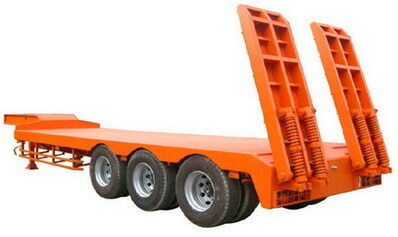 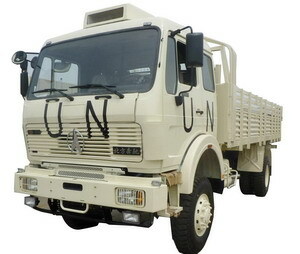 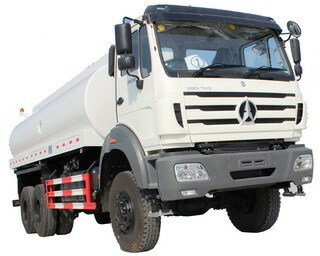 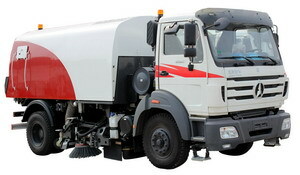 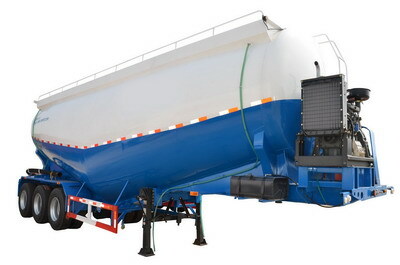 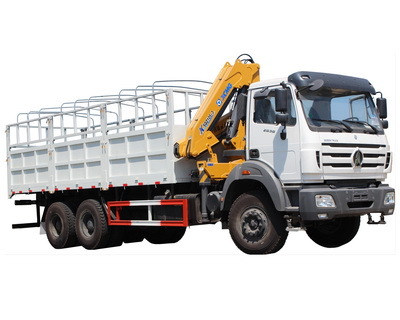 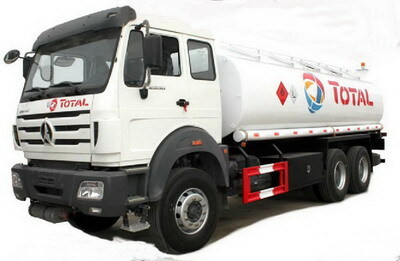 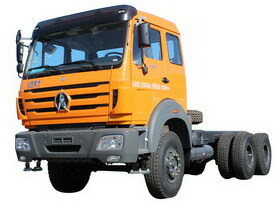 Best quality beiben dump trucks manufacturer in china .